In the bowels of the internet came across an interesting piece. Though I'm not playing games, but I think gamers will be interested. 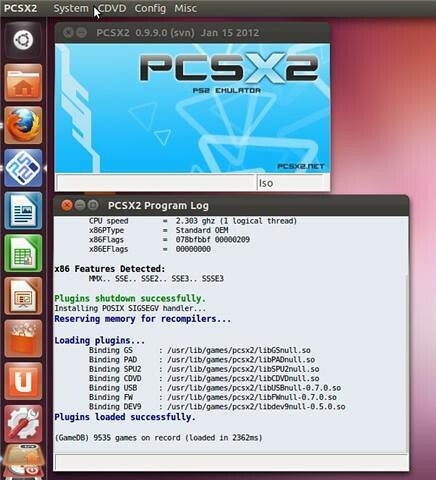 PCSX2 emulator- PS2 (PlayStation 2) , the program is open source software for both Windows and for Linux platforms. To install the emulator in Ubuntu 10.11 ( 32-bit ), follow the instructions below. 2 comments to ''Install PlayStation 2 emulator in Ubuntu 11.10"
I'm having a problem with step 6, it's giving me a 404.